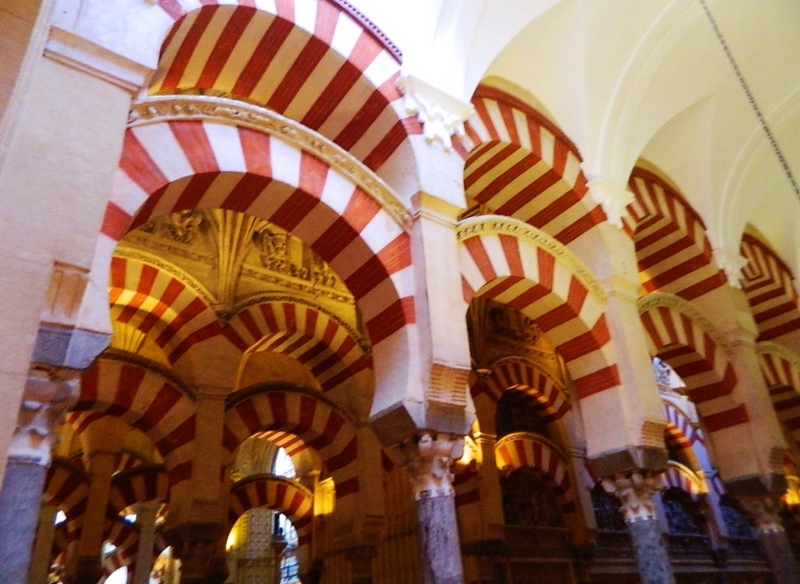 If you love hot weather, Cordoba in the summer is a great weekend trip to include on your visit to southern Spain, but with summer temps well over 100 degrees, it may be more pleasant in the Fall. 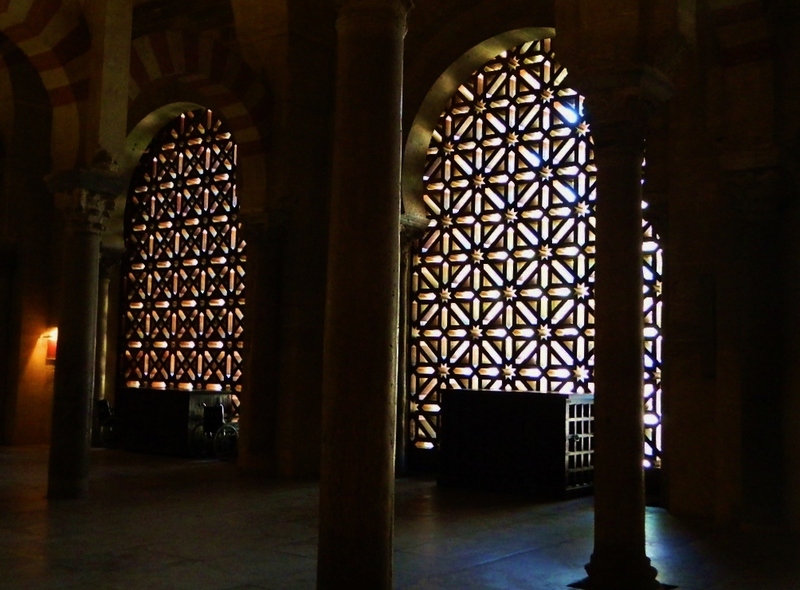 Two of the major sites in Cordoba are the Mezquita (Mosque-Cathedral) and the Alcazar de los Reyes Cristianos (Alcazar of Cordoba). Both are worth a visit, and they are literally across the street from each other so you could see them both in a day if you are really short on time. From historical importance to architectural interest, neither disappoints. 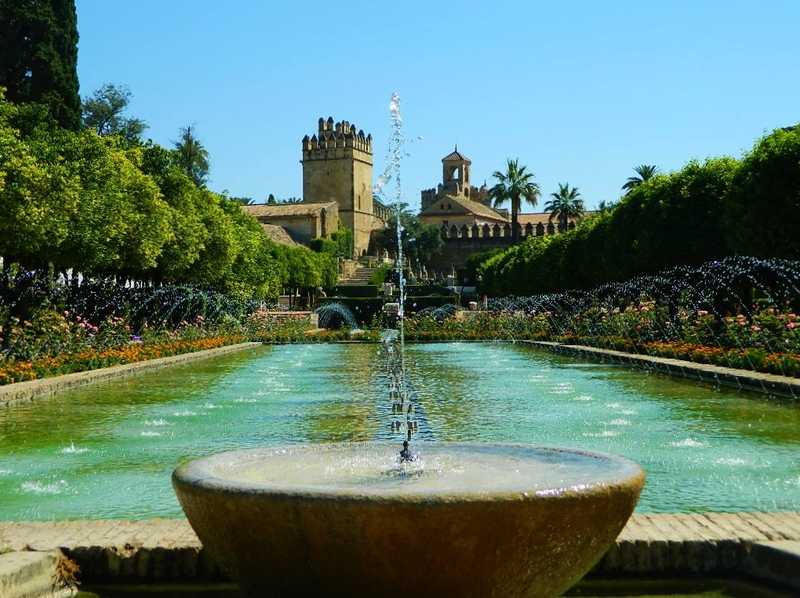 The gardens of the Alcazar are a highlight...thousands of flowers in manicured beds, fountains that stretch on forever, and some beautiful shade trees which are a welcome respite from the blazing sun. The old town area of the city has a multitude of tapas bars for a light snack at siesta, or dinner later on. If you aren't staying in the old town, park in a garage on the edge of the area and walk. Cordoba has a population of over 300,000 people, (not counting tourists), so it can get congested in a hurry and streets in the old town are narrow and crowded. I think Cordoba would be beautiful any time of year!